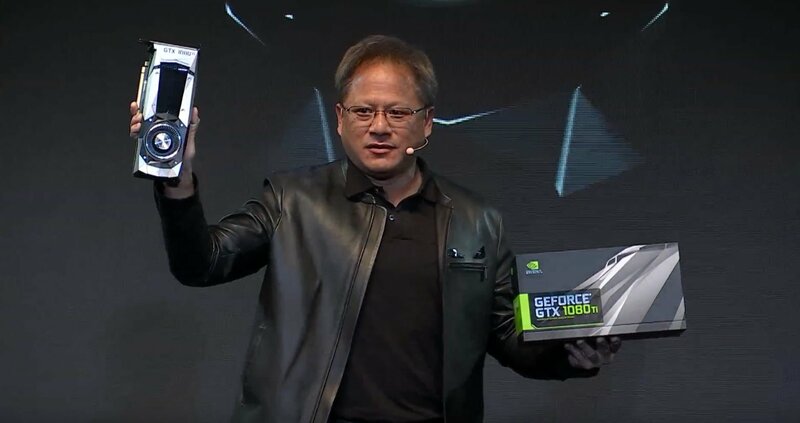 No question about it, Nvidia is red hot these days thanks to its superior graphics processing technology driving massive increases in datacenter and automotive technology revenue. It’s then no surprise that Japanese technology conglomerate SoftBank wants a piece of the action as a recent report from Bloomberg claims that SoftBank has slowly acquired a$4 billion stake in Nvidia for 4.9% share of the company. This will make SoftBank the 4th largest shareholder of Nvidia behind Fidelity, Vanguard, and PRIMECAP. While there’s no question that Nvidia is an strong company with strong financials and a strong product to back it up, it’s interesting that SoftBank is electing to invest after Nvidia has seen share prices skyrocket in recent times. Nvidia share prices are currently almost $142 per share after it went up almost 30% following Nvidia’s 2Q2017 earnings call which revealed their datacenter revenue went up by a massive 468% compared to the same quarter last year.